How did U.S.-Turkey relations become so strained? Laura Wells, a freelance journalist based in Turkey, on Turkey’s financial crisis and the future of U.S.-Turkey relations. 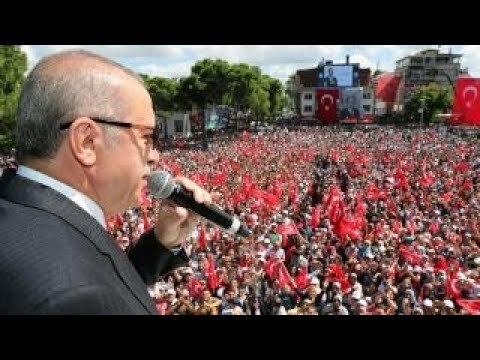 Turkey’s future in NATO in doubt?